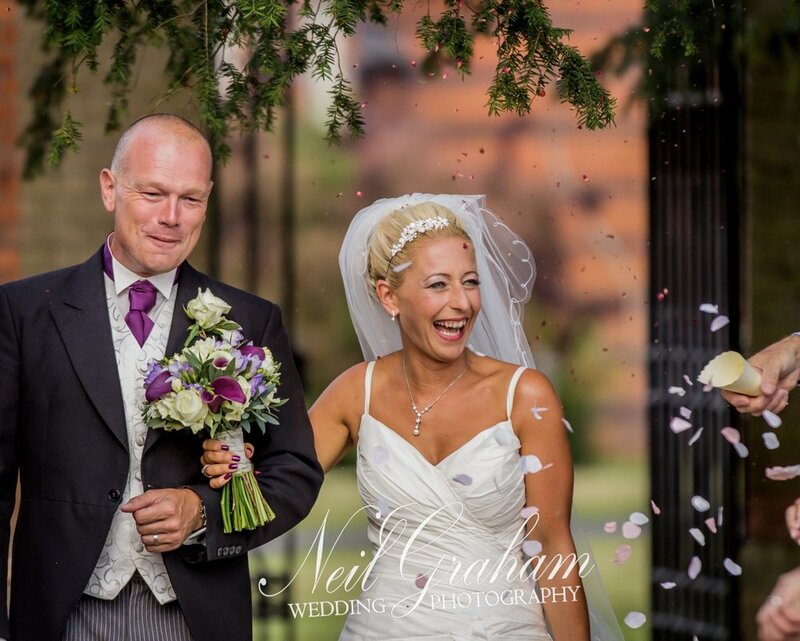 If your wedding is on land, sea or in the air, myself and my photography partner @rammellphoto can cater for your big day. 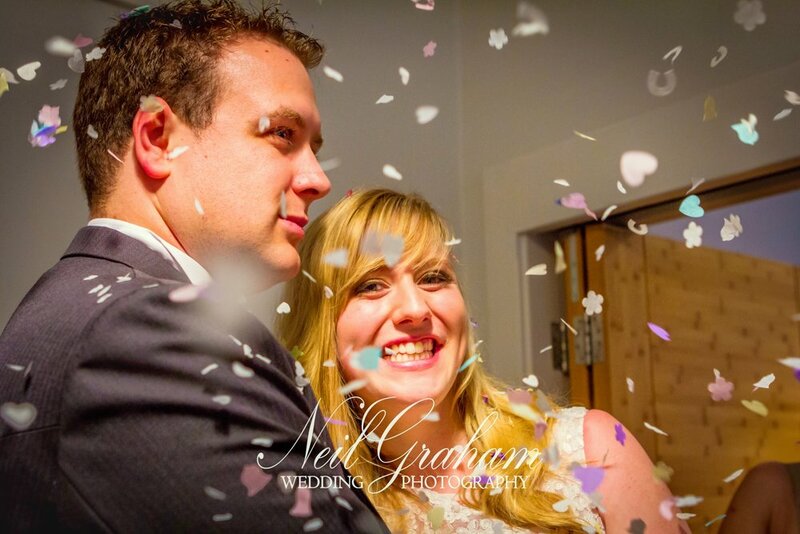 Michael and I can record your wedding from Bridal preparation to the first dance and beyond. 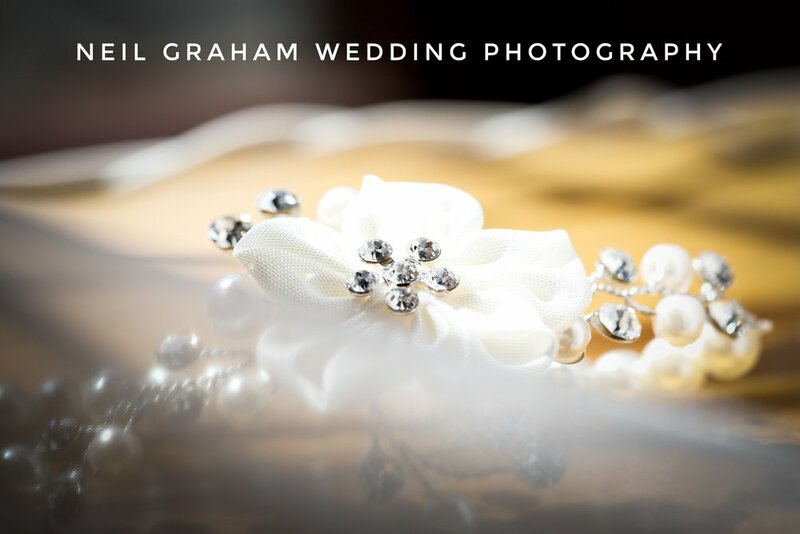 Take a look at my colour or black & white wedding portfolio, then call me to book a free of charge consultation with no obligation to book.